Buyer registration and matchmaking software puts buyers and sellers in contact with each other in a targeted manner that enables them to create an appointments' diary. The appointments system is available online in a reserved area of the website, and makes attendance at the show more profitable for buyers and sellers. 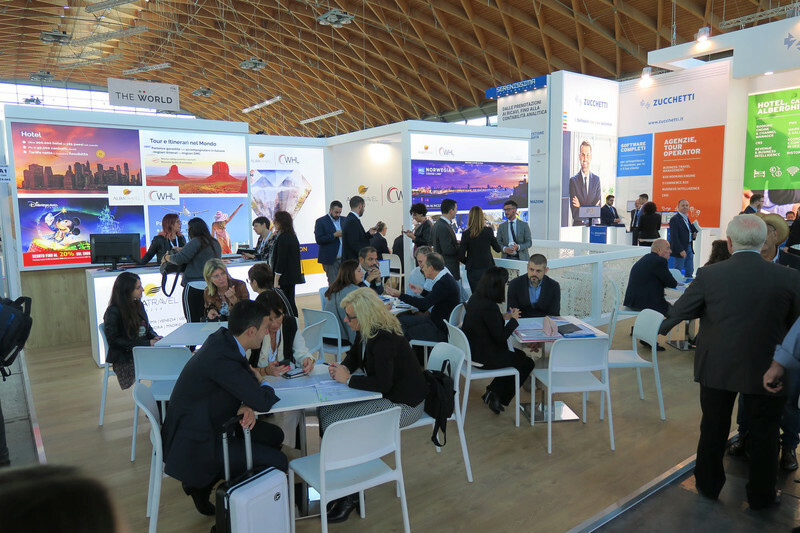 Access to the appointments system is reserved for selected buyers and exhibitors in the Italy Area. Buyers complete the profiling card, while sellers complete the offer card. After completing these directly in their reserved area, they can contact operators in attendance through an efficient search engine. 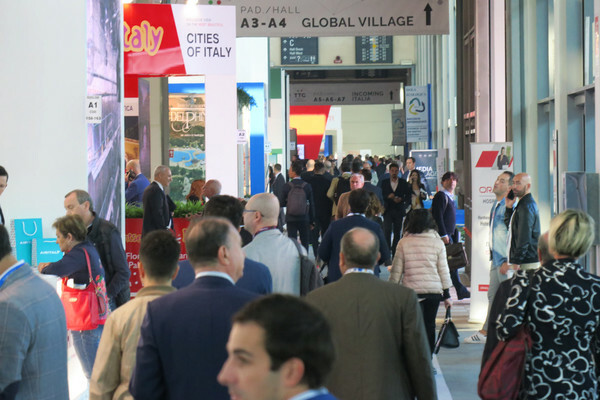 Once the appointments are confirmed, the system generates a diary that enables buyers to come to the show with a precise schedule of meetings at the stands. Appointments last approximately 20 minutes each at the show.